Each artwork produced by hand in our factory in Amalfi Coast is a unique object made with experience and a lot of passion. Here you can find a very large selection of dinnerware and accessories. 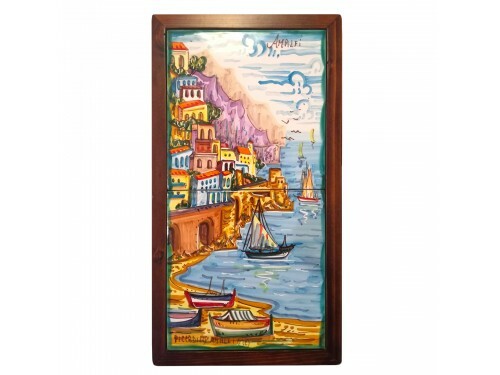 All our artworks are completely handmade and handpainted. 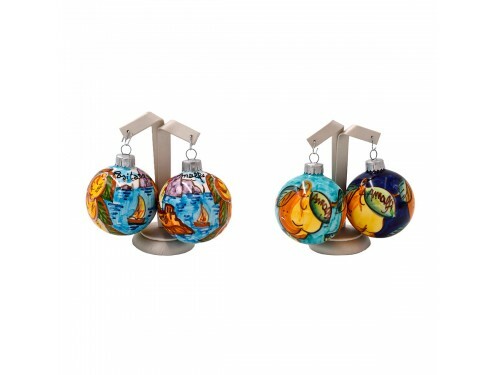 Give a touch of extra color to your garden, your patio or your living room with one of those masterpieces. Our table tops are realized in vulcanic stone. Here you can find a large choice of Umbrella stands, Vases, Urn, Planters, Wall Plates and ornament masterpieces for inside and outdoor, too. Here you can find a large selection of incredible pieces ready to be shipped in a short time to make happy your family or your friends very quickly. Inspired by a passion for passion and love of his land, Mario Criscuolo founded “Ceramiche Piccadilly” in 1981 and passed on his careful attention to detail and dedication to quality products to future generations. Here you will find a large choice of dinnerware and accessories, umbrella stand and urns, centrepieces and weather-resistant table top in volcanic stone imprevious to frost and the sun’s UV RAYS. Come and visit us in our suggestive showroom situated in a caved rock, you will live a great experience! Sign Up for our monthly newsletter featuring new products and artisans, product specials and information on our trip to Italy.